Investigators believe there may be more victims after a man was alleged to have been producing fake IDs using stolen mail. Officers started an investigation into frauds allegedly committed at various Money Mart locations across the city. It is alleged that a man had been utilizing stolen mail to gather the identities of people and creating fake IDs using his own photo. The man is then accused of opening accounts at Money Mart locations and cashing stolen and fake cheques. 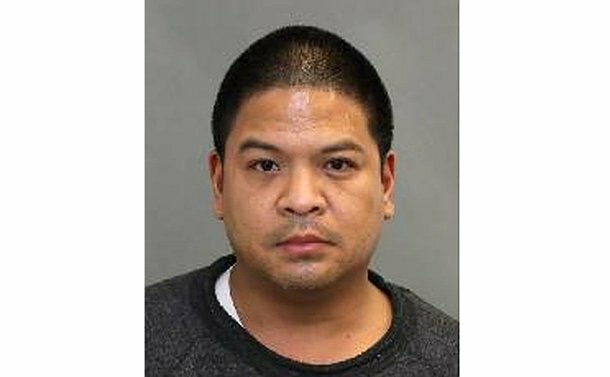 Anyone with information is asked to contact police at 416-808-5500, Crime Stoppers anonymously at 416-222-TIPS (8477), online at 222tips.com, text TOR and your message to CRIMES (274637). Download the free Crime Stoppers Mobile App on iTunes, Google Play or Blackberry App World. It is further alleged that a search warrant was executed on his home where police found equipment necessary to create the fake documents.